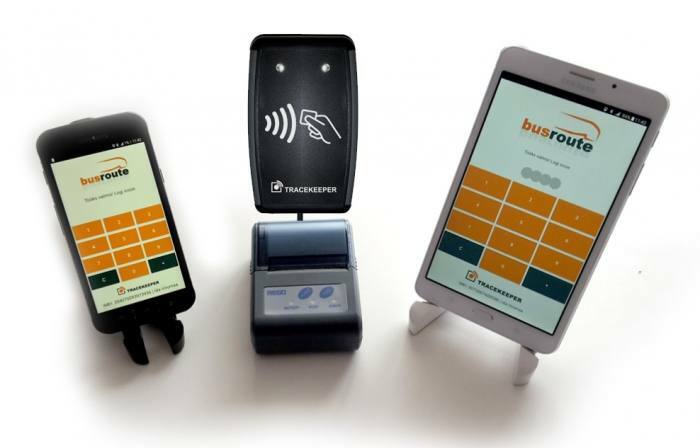 Tracekeeper Busroute is handheld POS or tablet based realtime ticketing system for buses with realtime route and sales management, online route control and many other functions. 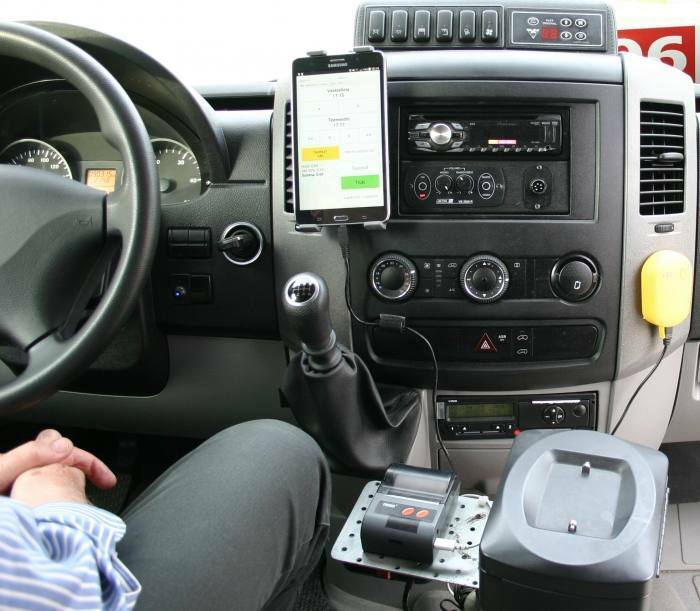 System can handle different client cards, and bus ticket pricing plans. Service is offered with fixed monthly fee, prices depend on functionality.